One of the most important things you need to decide when you change jobs is what to do with your 401k. Most companies will allow you to leave your money in the plan even after you leave your job, but do you really want a former employer to be in charge of your investment account? Not only that but some companies charge a maintenance fee if you’re no longer employed there. That can add up. 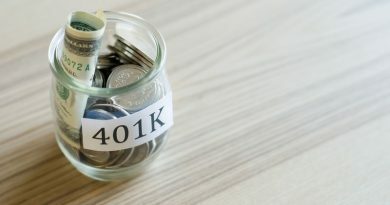 Another option is cashing out 401k but are you prepared to give away a good chunk of your money in taxes? Probably not. Your best option is to do a rollover 401k into another account and here we’re going to discuss a 401k rollover to Roth IRA. 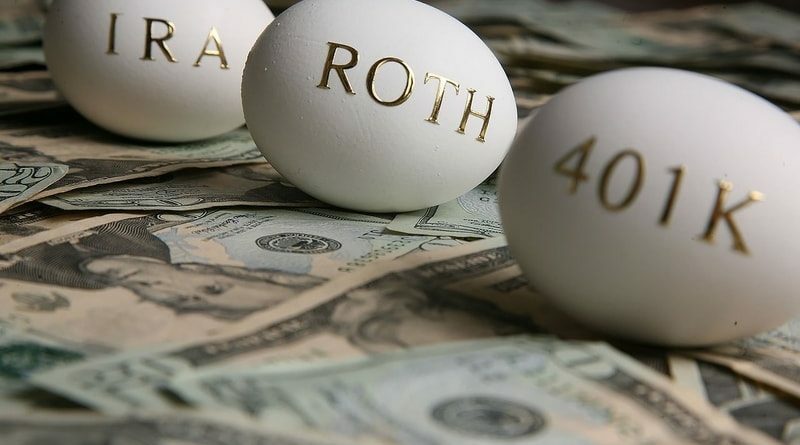 When doing a rollover to Roth IRA, in order to avoid the 20% early withdrawal penalty, you should opt for a direct 401k rollover to Roth. The direct rollover means that your current 401k plan will move the money electronically directly into the Roth IRA account for you, without you touching the money. You don’t have to do it this way, you can receive a check to be deposited but you want to be certain the check is made payable to and goes directly to the trustee of your Roth IRA. If the check is in your name, you will still be hit with the 20% tax withholding. These days doing a rollover is pretty easy. The main thing you want to do before hand is open an account at the financial institution of your choice so that your 401k can be rolled over quickly and easily. Some companies, such as Vanguard, allow you to start your rollover online and even on the phone. The government does not give you an unlimited amount of time to make the rollover to Roth IRA, so be sure to get it done quickly. 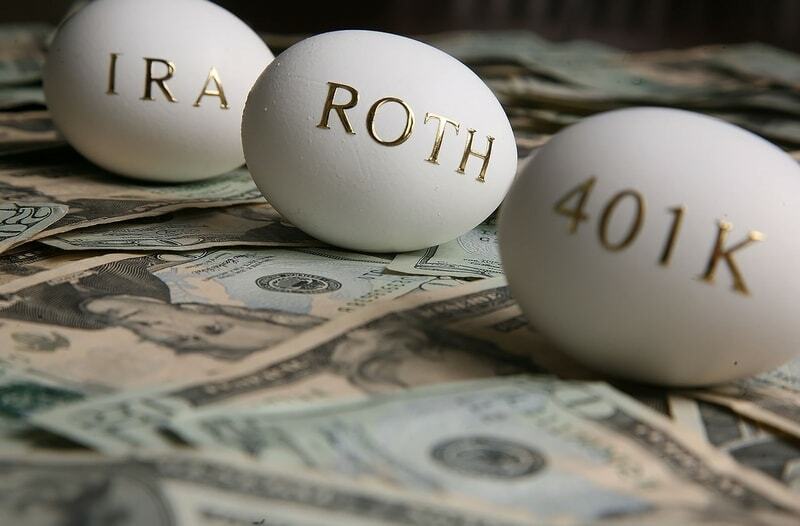 You have 60 days to complete the rollover from your 401k account to the Roth IRA account. As mentioned before the quickest and easiest is to let the 2 companies do the rollover electronically. A regular IRA or 401k is taxed differently than a Roth IRA. The money you put into a regular IRA or 401k plan is not taxed until you withdraw it. The money you put into a Roth IRA is taxed in the year in which you earn it. That means your money could grow free of federal taxes. The maximum amount that you can contribute annually is $5000 unless you are 50 years old or older, then you can contribute up to $6,000. You must meet the 5 year aging requirement. This means that when you open a Roth IRA Account the clock starts on the first day of the first year in which it was opened. 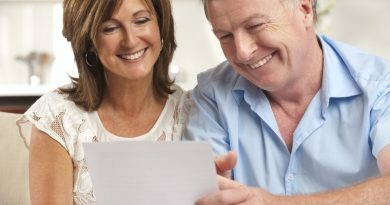 Once you’ve reached the 5 year mark you can begin to withdraw tax free but one of the following conditions must be met: You reach age 59 ½, disability, death or you’re a qualified first time home buyer and are making a purchase. If you withdraw money prior to the age 59 ½ you could pay the 10% early withdrawal fee. Roth IRA’s can be a little complex so if you’re not sure the best course of action be sure to do your research and talk to an investing professional before taking action. ← Forget A 401K Rollover, I’m Cashing Out!